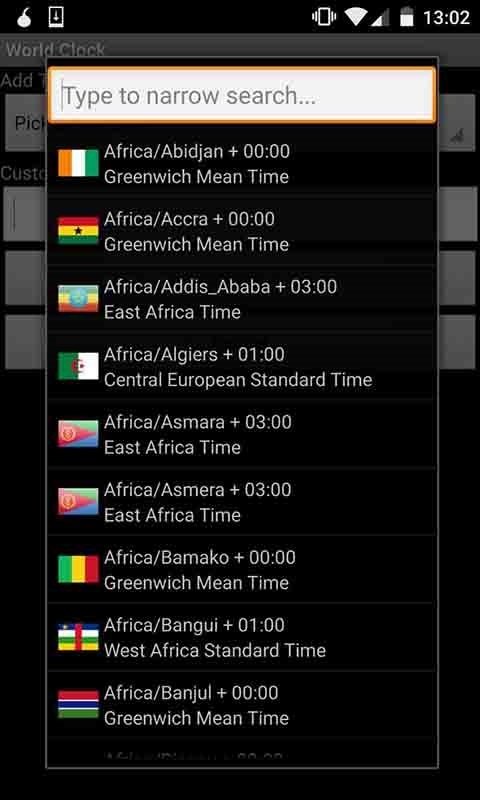 This is a world clock to show the different time in different timezones. It is designed for people who often travel around the world. Indian Railway enquiry, PNR Status & Train Booking.